This third floor Junior Suite in building six offers peaceful lagoon views at a compelling price. Easy access to the white sand beach, pool & spa for relaxing days in the sun and water activities. Wake up to a cup of coffee on the private terrace while watching the dolphins and manatees at play to ease into the day. Currently this unit is not part of the hotel program, thus allowing owners year-round use of the condo. You may choose to participate in the Ownership Rental Program or use it as your very own vacation paradise. 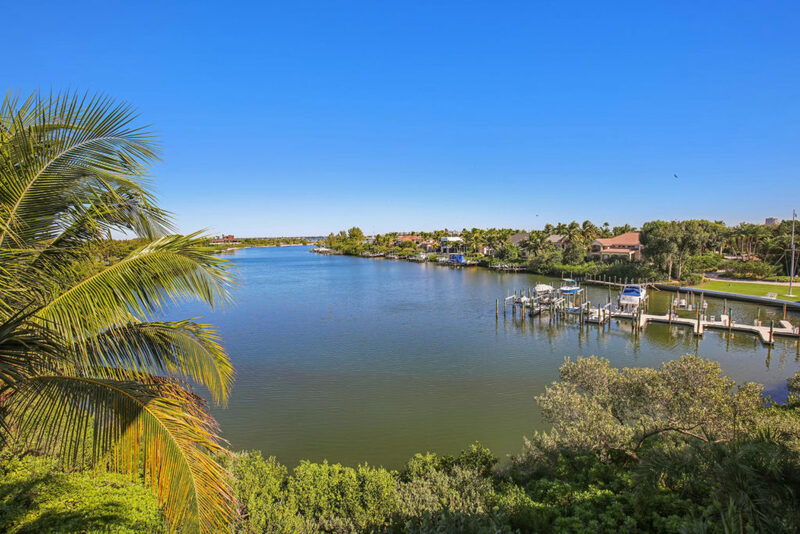 This property is located in the exclusive, gated and sought-after Longboat Key Club located minutes from St. Armand’s Circle and just off the mainland of Sarasota where you will find cultural offerings, fine dining and activities for the whole family.